He started pursuing his music career in 2000 which he officially released Eni Duro in 2010 under ID Cabasaâ€™s Coded Tunes. In 2011, Baddo released his debut studio album `Rapsodiâ€™ while signed to Coded Tunes. The `First of Allâ€™ crooner has more than 120 songs to his name since the inception of his career. 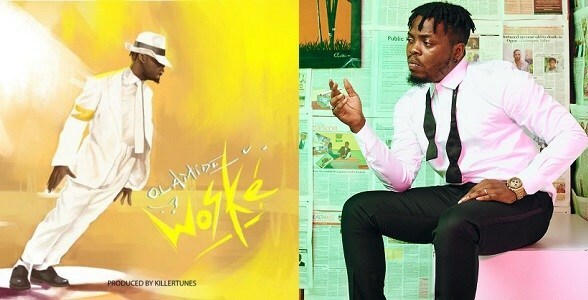 Olamide, who popularised the `Shaku-Shakuâ€™ Dance, has collaborated with notable artists in the Nigerian music industry such as Phyno, Falz, Wizkid, Davido, Wale, Dâ€™Banj, Reminisce and many more. Olamide Vs Tiwa Savageâ€¦ Who Had A Better 2018?